Photowalk with Taffy and Jan to the Chicago Botanic Garden to see the Orchid Show. Up close and personal. @eudora has the right word for it -- glows. Love this -- great closeup that gives us a sense of the structure, but also of the soft tones and feel. a magical capture and wonderful tones, fav! So gorgeous!! 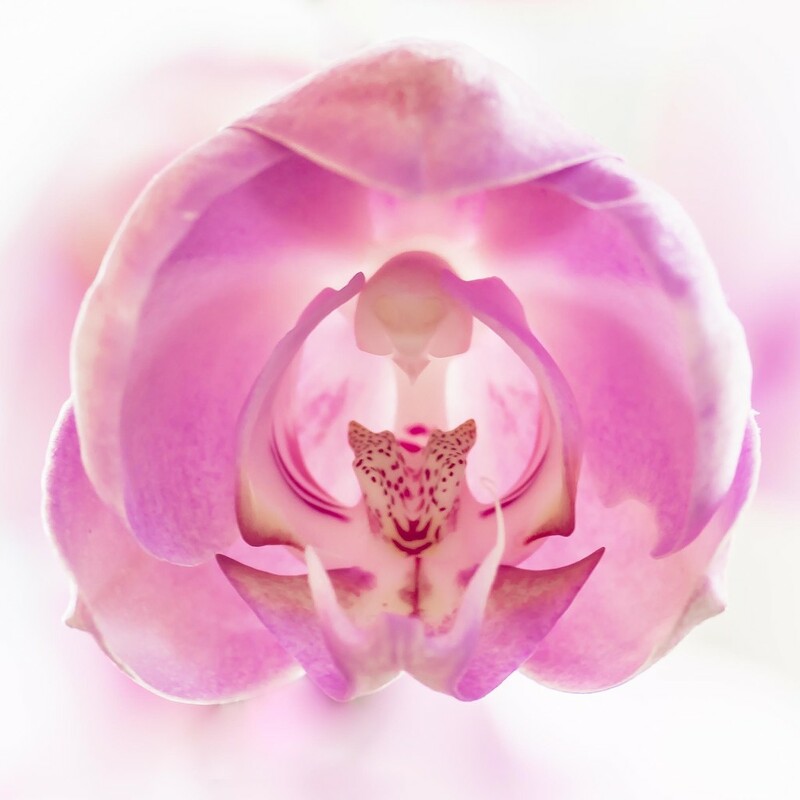 I love orchids - so many different varieties and colours!! Love your closeup!! they are such complex flowers aren't they. Great head on view. This is so just WOW!